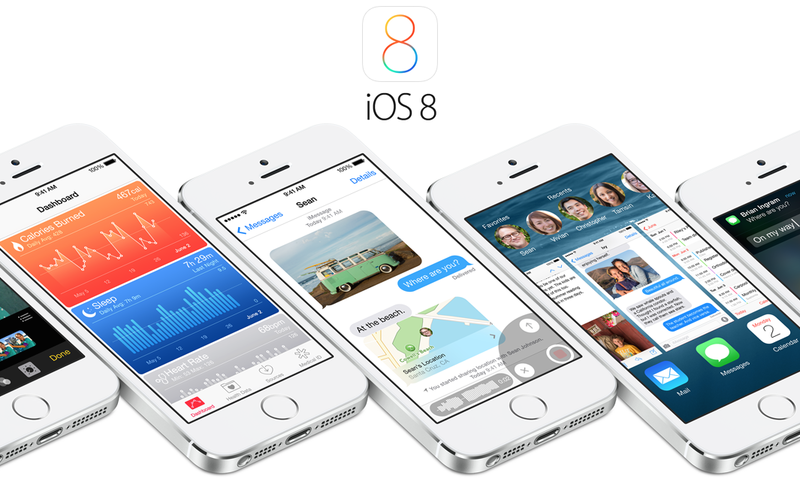 The first iOS 8 beta has been available from Apple to developers for a few days now. With more people installing the software on their iPhones, more news regarding AppRadio Mode keeps coming out. Today we've learned about the initial issues that exist with the beta software. Mind you, since iOS 8 is still a very early beta, issues like these aren't uncommon at all. Also, not everyone experiences the same issues. - Apps crashing: Most AppRadio Mode compatible apps crash when connected. This is more likely because the apps haven't yet been updated to work with iOS 8. - AppRadio Mode crashing: This doesn't happen all the time but every once in a while the AppRadio app will crash on the iPhone. Relaunching the app works but sometimes you have to force quit the app and restart the iPhone to get it working again. - Bluetooth Streaming: Streaming music via Bluetooth has worked fine so far. Whatever app you use to listen to your music (iPod, iTunes Radio, Spotify, Pandora etc) seem to work without any issues. Pioneer will probably have to update the AppRadio app for iOS 8. If you have any more issues you may have come across with the software, let us know in the comments below. More details on iOS 8 beta are coming soon. Stay tuned for the latest.